Yangon is a popular city which has many famous places to visit like Pagodas, Parks and historical buildings. Shwedagon Pagodas is a main attraction and trademark of Yangon city. Yangon was missing the balloon services like Inle and famous destination Bagan since long. 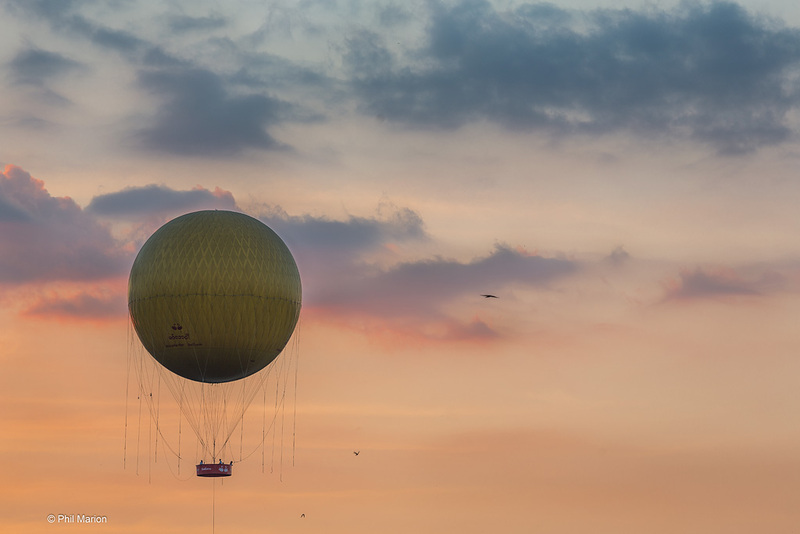 If you are expecting to enjoy the balloon ride and scenic view of the whole Yangon, now you have a chance to enjoy this opportunity. A few Months ago, Mingalarbar balloon Company launched its new balloon service in Yangon. It has become one of the most popular tourist attraction in Yangon where every traveller must go.